How can I purchase MAP Friends & Family Tickets for The London Dungeon? 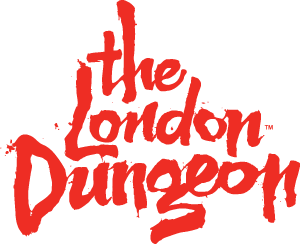 How do I redeem a "Share the Fun" Voucher at The London Dungeon? Friends and Family tickets need to be purchased at least 24 hours in advance and cannot be booked from the Box Office at The London Dungeon. For information on how to book your Friends and Family tickets, please visit here.